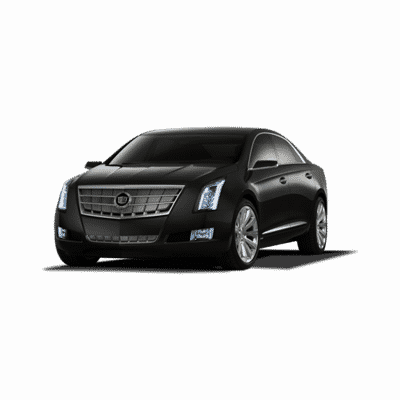 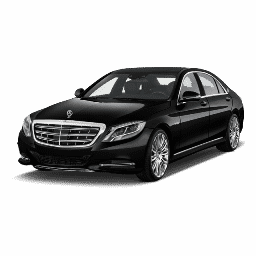 Our high-end chauffeured sedans have a neat finish and can sit 3 passengers. 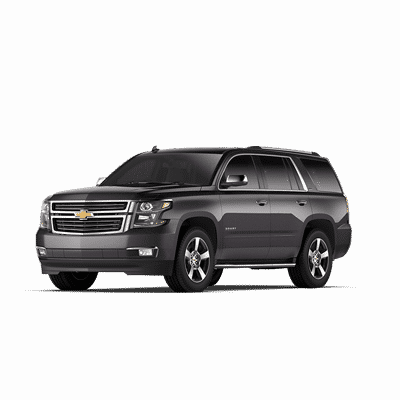 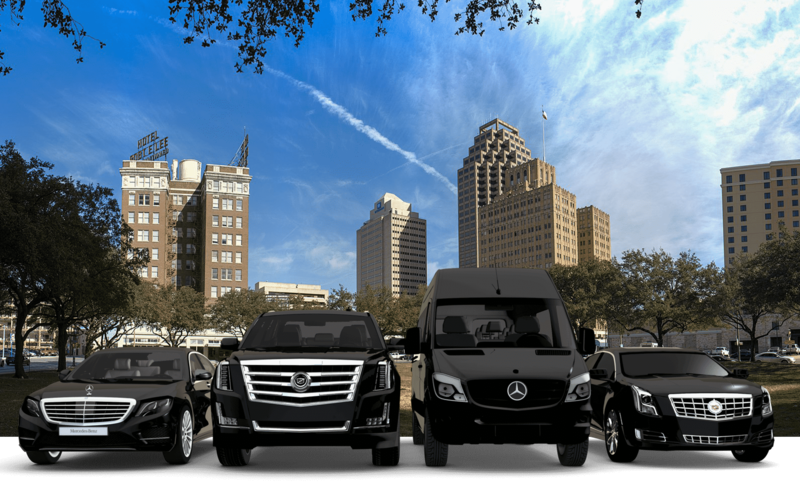 Because our vehicles are less than three years old and are equipped with leather upholstery, individual AC controls and Wifi, you are guaranteed a smooth elegant ride and the best limousine service in San Antonio. 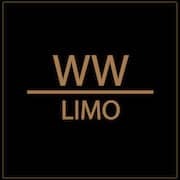 Whether you are flying in a private jet or on a commercial aircraft, WWLIMO provides airport rides and guarantees a punctual and comfortable airport car service. 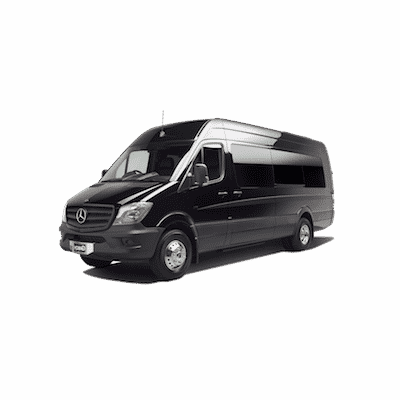 In addition to welcoming you at San Antonio International Airport (SAT), our chauffeurs will also take good care of your luggage too. 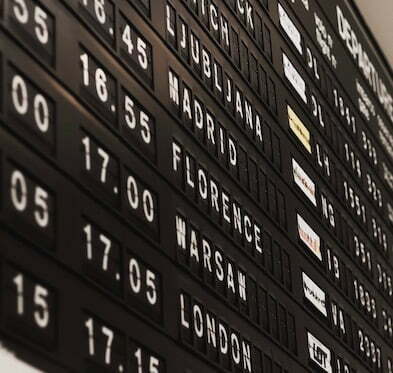 Also, don't forget to provide your flight information to ensure a quality transfer to your final destination. 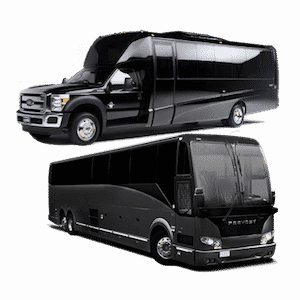 Furthermore, we can accommodate last minute changes to your itinerary or add several stops on your way. 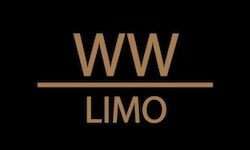 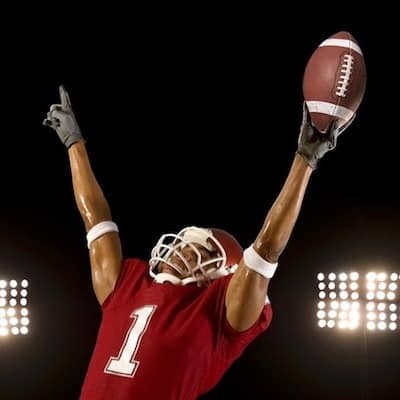 Since every corporate event is different, you can trust WWLIMO's San Antonio Limo Service to create the package that best suits your specific needs. 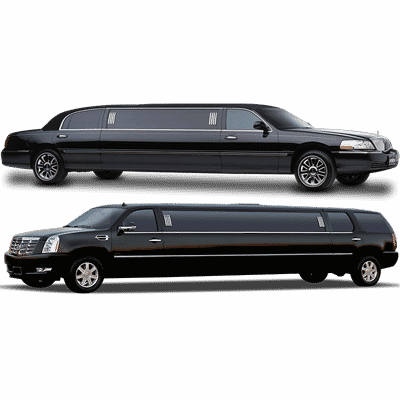 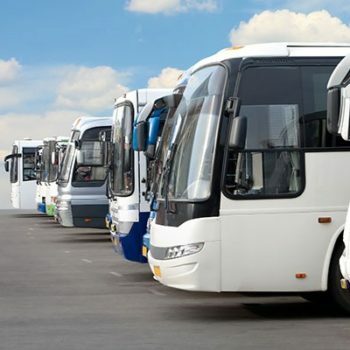 While you are in town for a roadshow, convention or a meeting, hire a personal chauffeur and focus on your business without dealing with transfers from one place to another.